Still a bit blustery in Port Renfrew, no fishing reports yet, but with spring just around the corner, they’ll be coming soon! 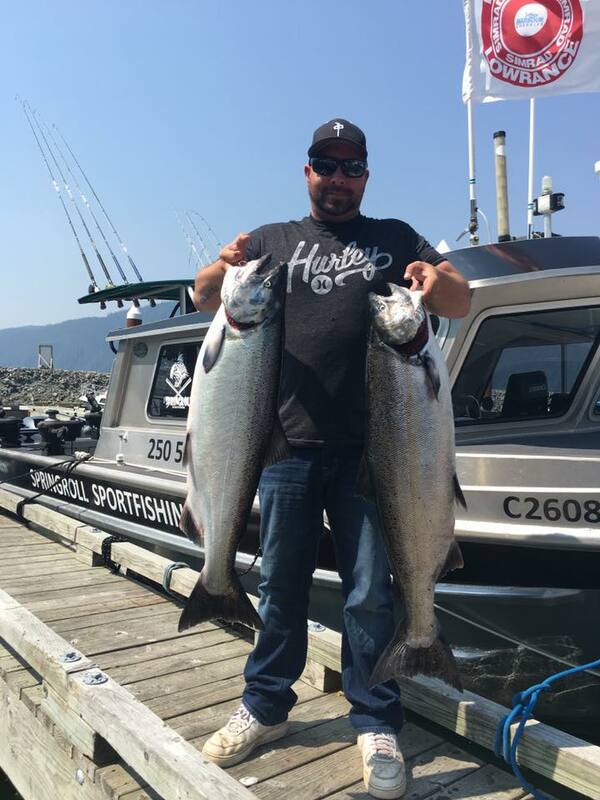 FishingPortRenfrew is happy to welcome Nick Hui and Spring Roll SportFishing to the crew. Looking forward to seeing some big smiles and bigger fish from the Spring Roll this summer. This entry was posted on Friday, March 2nd, 2018 at 6:00 am	and is filed under Uncategorized. You can follow any responses to this entry through the RSS 2.0 feed. You can leave a response, or trackback from your own site.